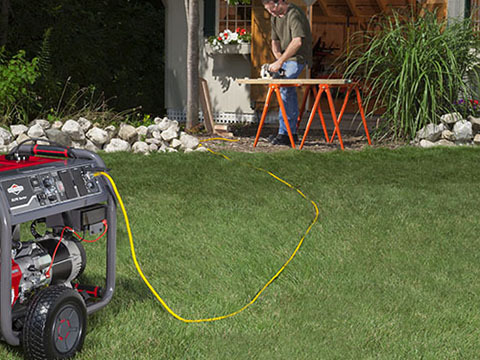 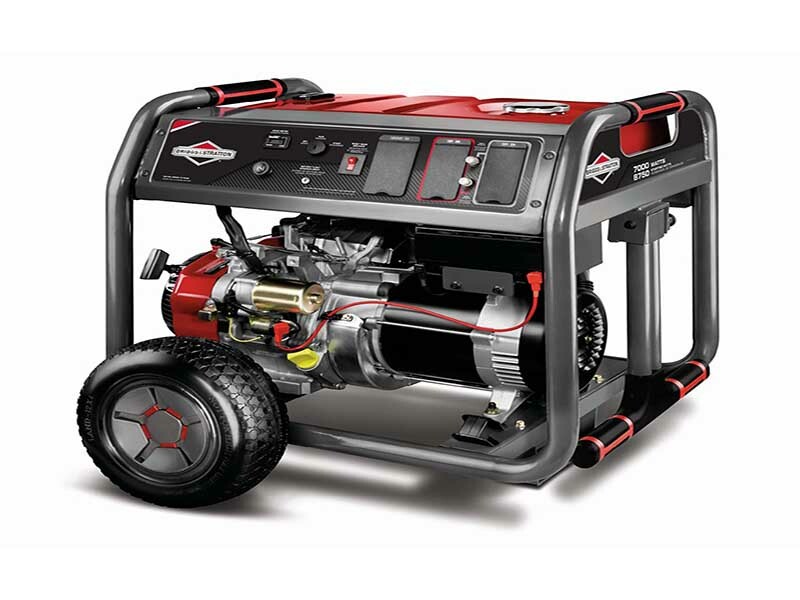 Step up and power more household essentials during a power outage. 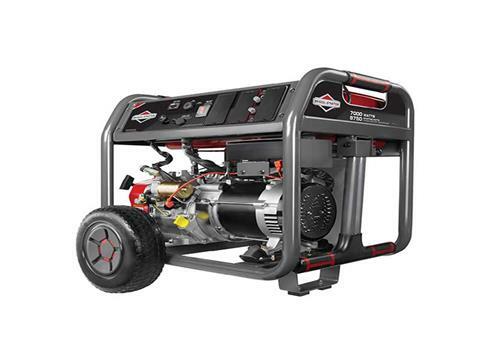 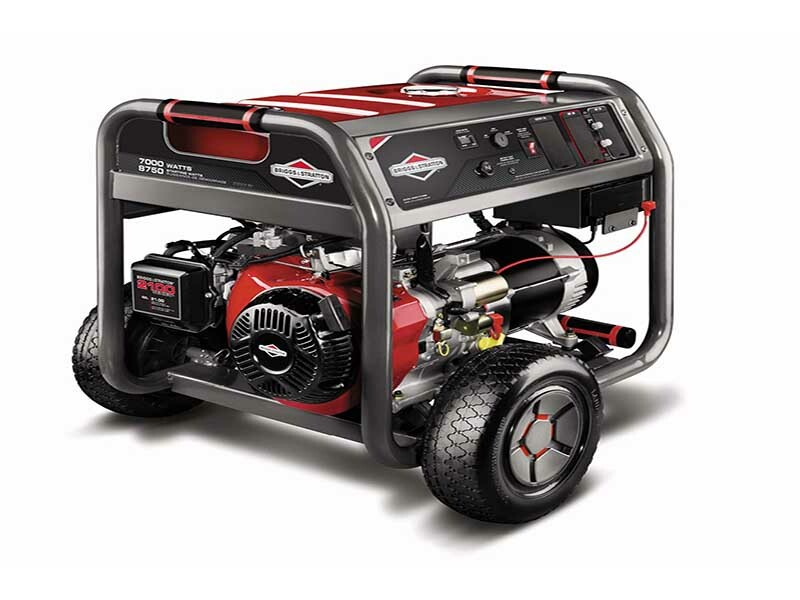 BRIGGS & STRATTON ENGINE (420 CC): For long life, high performance, and great fuel efficiency when using your portable generator. 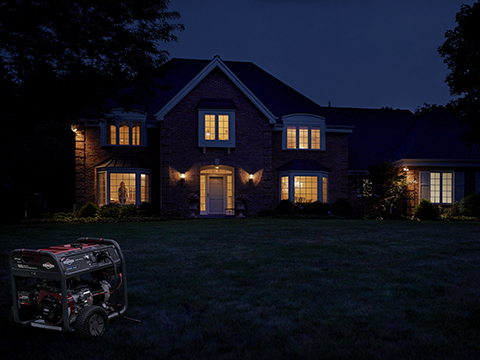 MULTI-FEATURED CONTROL PANL WITH CIRCUIT BREAKER PROTECTION: Includes four GFCI 120 V household outlets and one 120/240V 30A locking outlet to power more essentials in your home, plus rubber outlet covers protect against the elements. 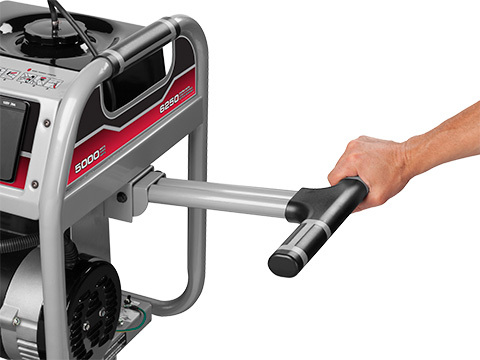 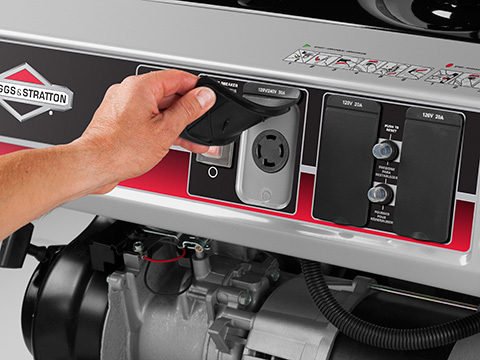 KEY ELECTRIC START AND REMOTE CHOKE: For quick and easy starting right from the control panel. EASY, ALL-TERRAIN MANEUVERABILITY: A metal 7 gallon fuel tank for more durability and less refueling.